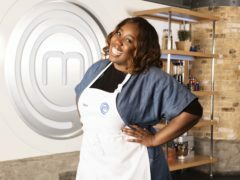 Actress Chizzy Akudolu has become the latest famous cook to leave the kitchen on Celebrity MasterChef 2018. 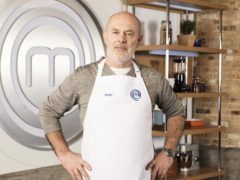 Actor Keith Allen’s food presentation skills will get a grilling in the first episode of the new series of Celebrity MasterChef and are at one point compared to school dinners. 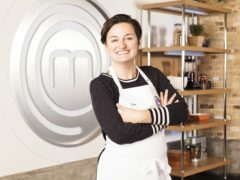 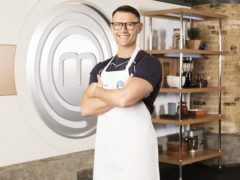 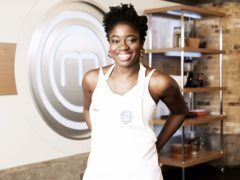 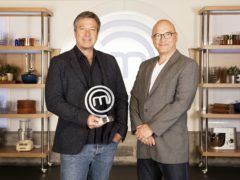 The new series of Celebrity MasterChef will kick off in two weeks’ time, it has been confirmed. 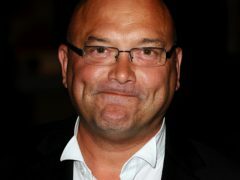 MasterChef host Gregg Wallace has said he would never want to be a judge on rival show The Great British Bake Off because it is an “easier” job. 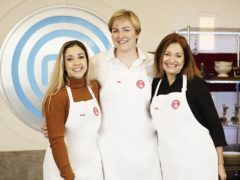 It’s that time once again. 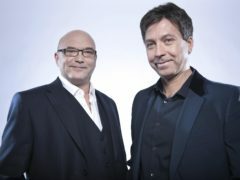 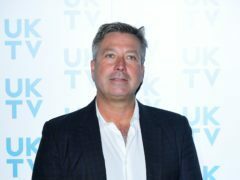 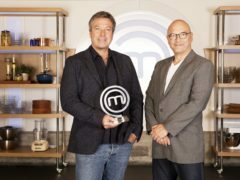 MasterChef is back, and another gaggle of amateur cooks will be entering the kitchen to whip up dishes for the discerning tastebuds of chef John Torode and his buddy, telly presenter and professional dessert lover, Gregg Wallace.